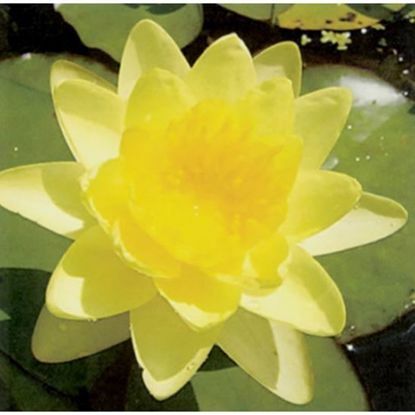 Hardy water lilies add shade for the koi and when planted in the gravel will feed off the waste that fish produce helping to keep the water clean and healthy. 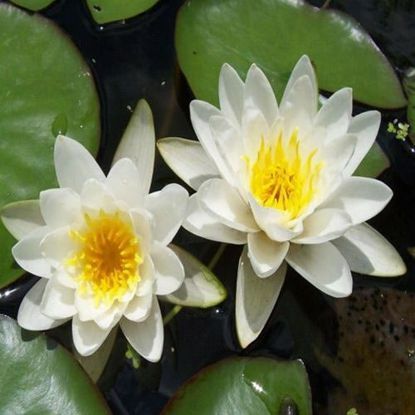 Most lilies will bloom from sping into fall and add color to the pond. 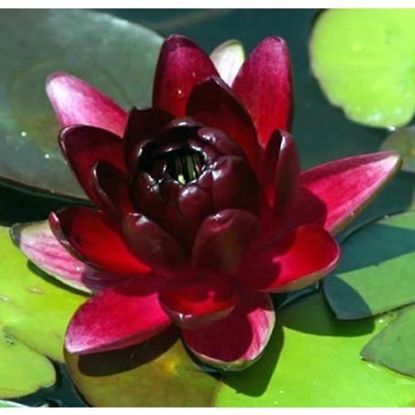 The Colorado water lily has unique salmon-colored flowers stand 3" to 4" above the water's surface and bloom late into the season with a pleasant fragrance. 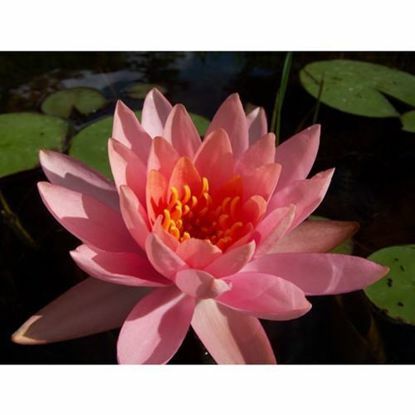 The blooms are a soft pink on the outer petals to a soft peach color on the innermost petals. Blooms change color as the season progresses.